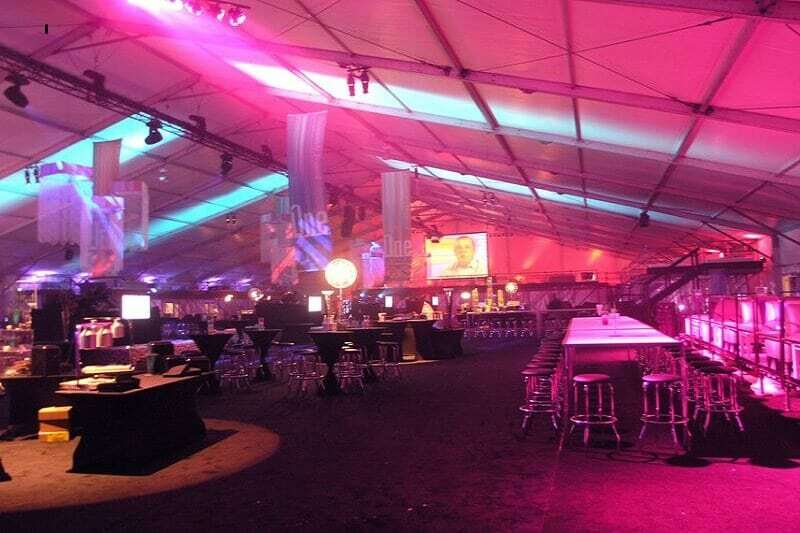 An EnCana One corporate event, in Calgary, Alberta, needed to accommodate 5,300 guests along with food stations, bars, entertainment and dancing. 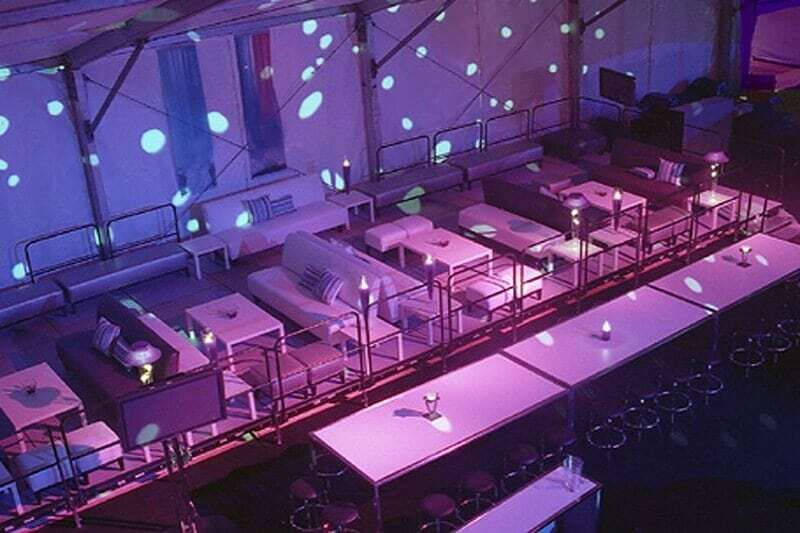 However, no local venue could accommodate such an event. 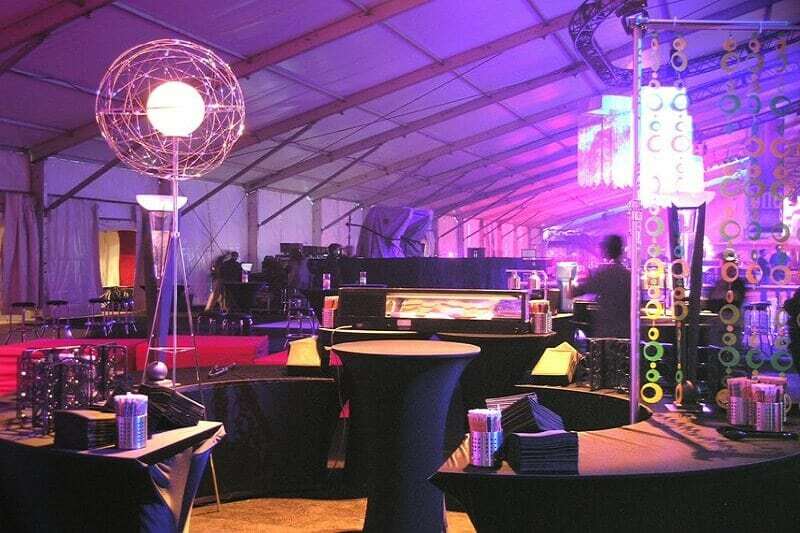 Regal Tent installed a custom-built 70,000-square-foot tent on the grounds of a local military base. To overcome the obstacle of extreme weather conditions, a separate structure was built to heat and protect the product during installation. With only two months’ lead time and multiple logistical challenges, the end result was a seamless event that received industry accolades.